First American Use of Air Power – Mark Loves History! Today in History, March 19: 1916 – First US Air Combat mission. American hero John Joseph “Black Jack” Pershing leading is an expedition into Mexico to seek out Pancho Villa. 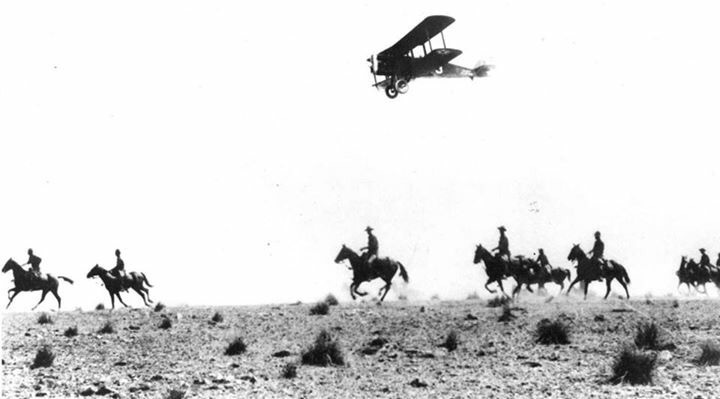 On today’s date in 1916 the first US air combat mission is carried out by the First Aero Squadron over Mexico, to provide information for Gen. Pershing. Black Jack was not only the first to use the mechanized power of aircraft, he also was in command as young George S. Patton first used automobiles in combat…a precursor to his use of the tank invented in England. 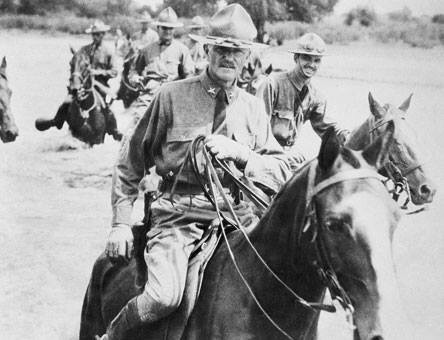 So Gen. Pershing led America into mechanized warfare after having served in the US Army through Indian campaigns and the Spanish-American War.